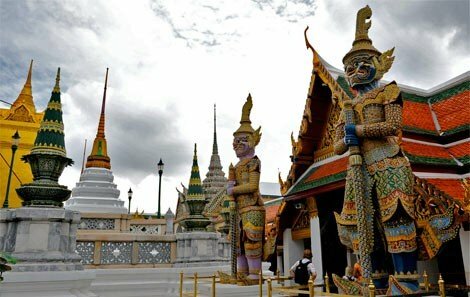 Get a taste for the most spectacular destinations Bangkok has to offer on our Bangkok Highlights day tour. 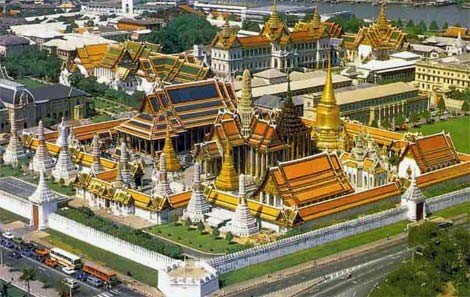 After picking you up from your port of call in our air-conditioned van, we will head towards the glorious Grand Palace and Wat Phra Kaew. 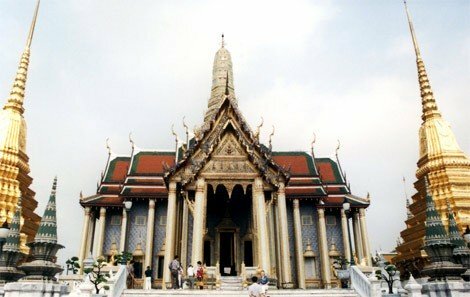 This sprawling complex was begun by King Rama I in the late 18th century and includes some of Thailandâ€™s most impressive architecture. Witness the blending of Thai and Western architectural styles in the Chakri Maha Prasat palace, and see the highly revered Emerald Buddha in the Wat Phra Kaew temple. 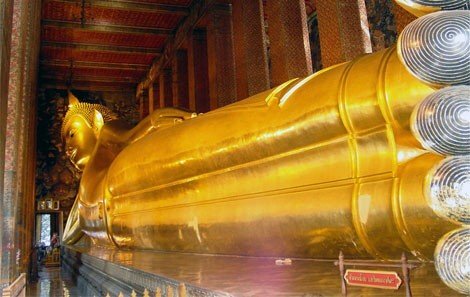 Then walk just to the south where the magnificent Wat Pho temple complex is situated, home to Bangkokâ€™s largest reclining Buddha, as well as the countryâ€™s largest collection of Buddha images. 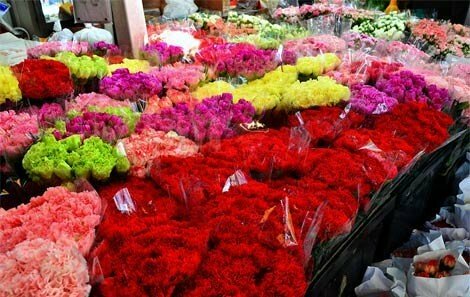 Your tour then continues on to Bangkokâ€™s old town area and the beautiful Pak Khlong Talat flower market (the largest of its kind in Bangkok and a fantastic place to take photographs! ), before ending with a long tail boat ride along the Chao Phraya River to take in the city skyline of this â€œVenice of the Eastâ€. NOTE: This tour is only possible for cruise ships arriving between 4am and 9am. Please note that if your ship docks at Leam Chabang, it takes approximately 1.5 to 2 hours one way between the port and Central Bangkok. Casual, but no see-through clothes, bare shoulders, shorts or tights. Please wear closed shoes, rather than flip-flops. 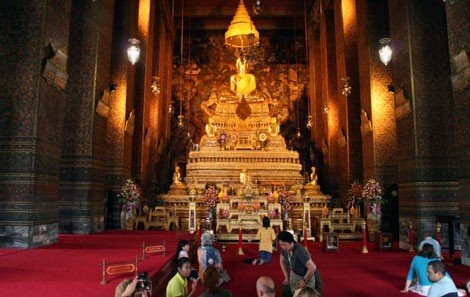 As this tour includes Wat Phra Kaew, the most sacred temple in Thailand, visitors must be appropriately dressed with shoulders and knees covered.